Southern In Law: Recent Things: Minions, Empty Space and a Gluten Free Giveaway! Recent Things: Minions, Empty Space and a Gluten Free Giveaway! Nevertheless, I've got lots to share with you as well as a GIVEAWAY! So let's jump straight into it! Recent Baking: Lots of yummy treats have been coming out of our oven lately (and I can't wait to share the recipes with you!) but our favourite of the week would have to be the above Peanut Butter Protein Cookies. 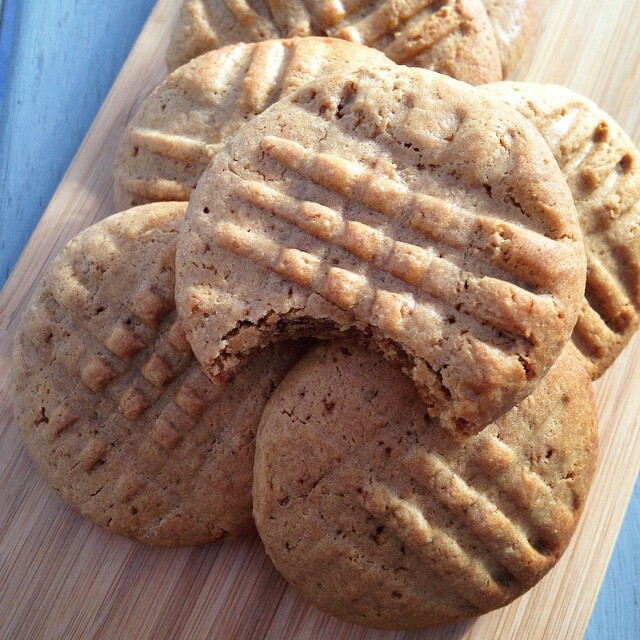 You cannot tell for a second that they're protein cookies and they're absolutely, positively delicious! 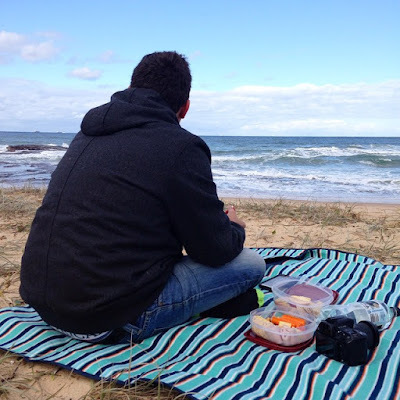 Recent Surprises: Jesse surprising me with a picnic on the beach on Saturday (see our weekend post here for all of the details/pics). Usually I'm always the one who has to decide on things (what's for dinner, where we go on a date night etc etc) but Jesse had it all sorted out! Recent Plans: On Sunday after church we're taking our two favourite little guys (who have just become big brothers!) 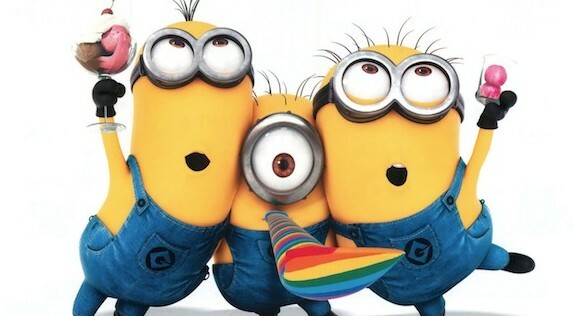 to see Minions at the movies! Both Jesse and I are super excited and I know they will be too as they're Minion mad! Recent Excitement: Empty space might seem like an odd thing to be excited about but this week we got rid of the pews in our church! 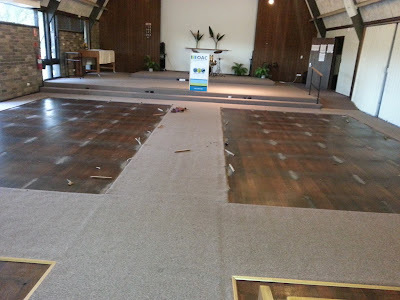 We're putting in new seating in our church so that we can seat more people and pack away all the chairs so we have more space for our different ministries. That empty space has lots of potential and I can't wait to come up with some ideas for fun things our Igniters can do with all that extra space! 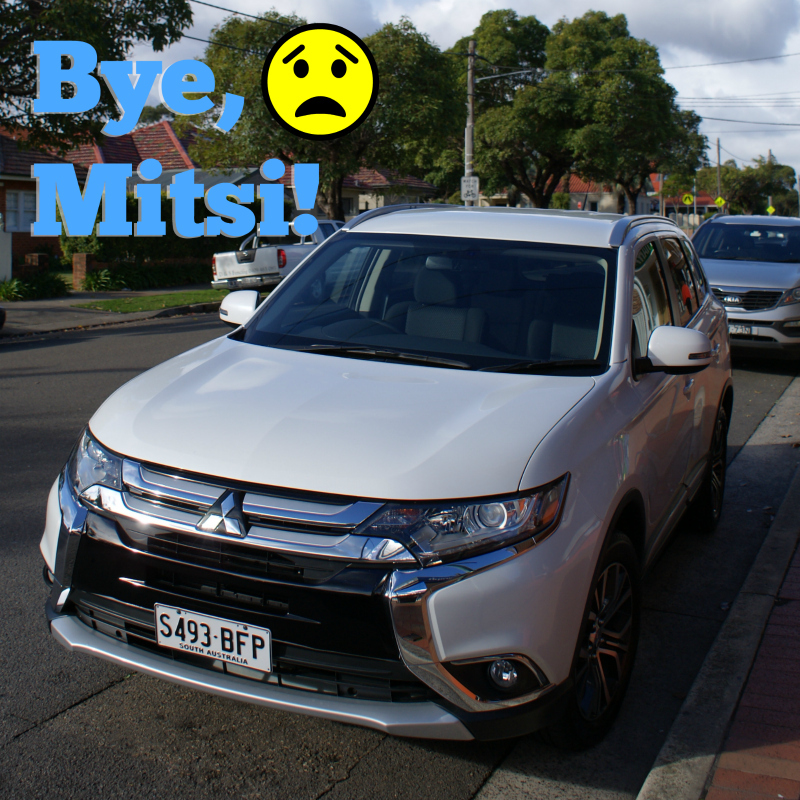 Recent Sadness: We're about to head back to Mitsubishi to take back the Outlander and Jesse is definitely not happy about taking back "his Mitsi"
Win a Gluten Free Prize Pack from Orgran! Recent Giveaways: And because I love nothing better than sharing the SIL love with an awesome giveaway, I have a delicious Gluten Free Prize Pack from Orgran to give away. All you have to do is enter using the form below and a gluten free hamper could soon be arriving at your doorstep with $50 worth of Orgran goodies!